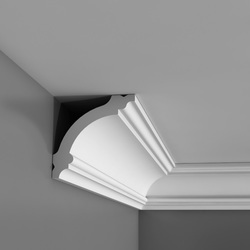 Buy coving direct from our coving shop London UK. 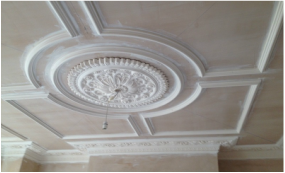 We stock coving, ceiling roses, dados, corbels, exterior columns, decorative picture rail and more. 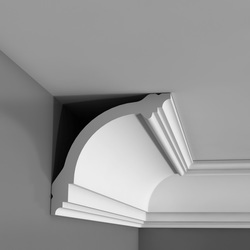 Our DIY lightweight coving, cornice and all our ceiling decorative mouldings products are created in exclusive rigid RTV moulds handmade at Decor Mouldings UK that accurately crafted with sharply fine details, seamless proper dimensions, and enormously consistent quality, since 1956. 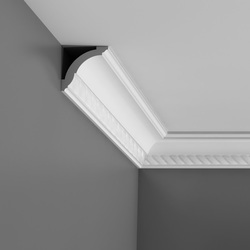 We stock lightweight coving, decorative cornices, ceiling roses, corbels, dados, ceiling tiles, exterior columns and more.